Winvic were appointed by Wilson Bowden Developments to construct a new 60,000 sq ft bakery and distribution facility for Geary’s and seven small business enterprise units totalling 10,000 sq ft, in front of Geary’s building. Works included two offices, core facilities and ancillary works together with associated external parking, service yard and landscaped areas. Optimus Point is a 65-acre commercial development site located at the strategic highway junction adjacent to Junction 21a of the M1, to the north of Leicester. 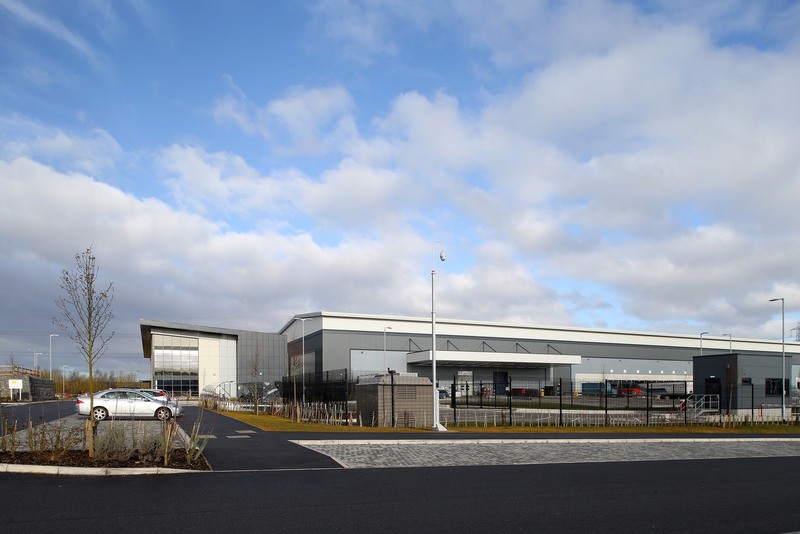 To date, Winvic have been appointed by Wilson Bowden Developments to deliver seven warehouse and distribution units ranging from 30,000 sq ft to 277,000 sq ft including a new state-of-the-art, bespoke warehouse and office complex for British clothing retailer Boden and the fit-out of a 207,000 sq ft unit occupied by Mattel.